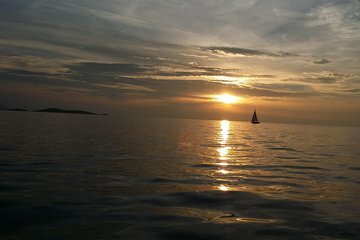 Spend the end of the day watching the sunset from aboard a boat on this sunset sailing trip from Split. Get views of the coastline and Diocletian's Palace as the sun sinks below the horizon. Travel with a small group to ensure personalized attention and a flexible itinerary. Beverages included.